As all our existing customers know, here at Gwesty Carreg Bran Hotel, we strive for the best in style, service and quality. That's why; when we approached J-D Design for our new website development, we wanted a website which would represent and share our passion for excellent quality. 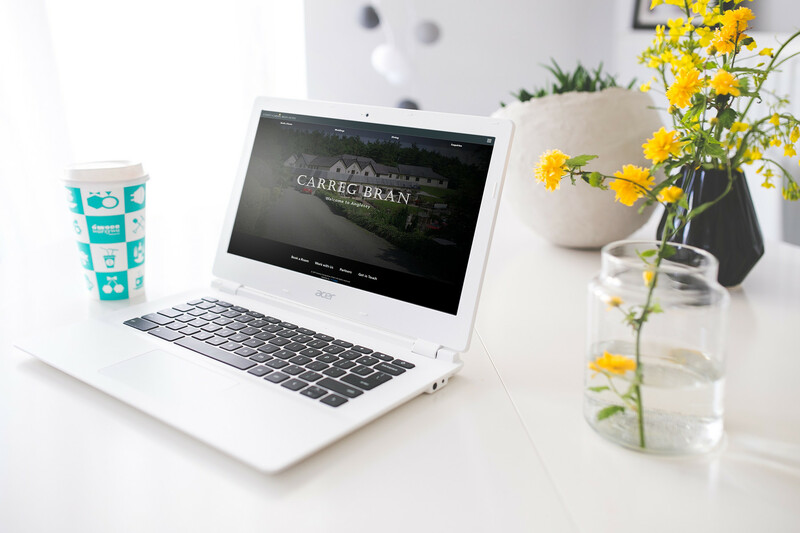 Moving forward, guests will be able to browse our room availability directly through our website, and ensure they have the best rates available by booking direct. Further, guests and visitors will be able to browse our latest food menus directly on our website, either via their laptop, tablet or mobile phone. Check it out today, and contact us to reserve a table at any time. There's lots more to come from us in 2017, as we continue to expand our partnerships with customers and businesses across Anglesey and North Wales. Stay tuned to our blog and social media for updates, and please share our news by clicking the sharing links above & below.